That's a wrap on #MPACT2019! Thanks to the 4000+ exhibitors, sponsors and expert presenters for your investment in the event. Safe travels home, wherever your journey takes you! 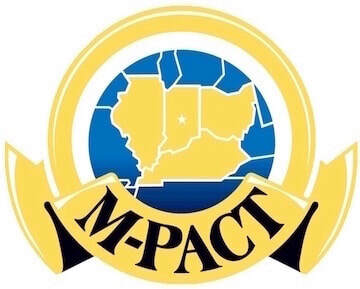 Mark your calendars for #MPACT2020, March 24-26 in #Indy.